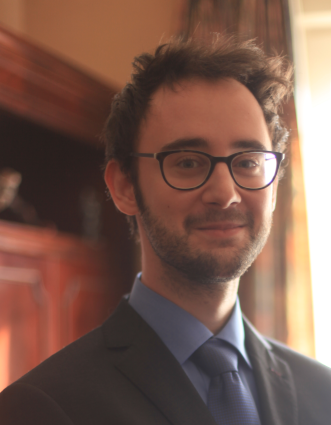 Seppe vanden Broucke received a PhD in Applied Economics at KU Leuven, Belgium in 2014. Currently, Seppe is working as an assistant professor at the department of Decision Sciences and Information Management at KU Leuven. Seppe's research interests include business data mining and analytics, machine learning, process management, process mining. His work has been published in well-known international journals and presented at top conferences.